Household pets are welcome at no extra cost! 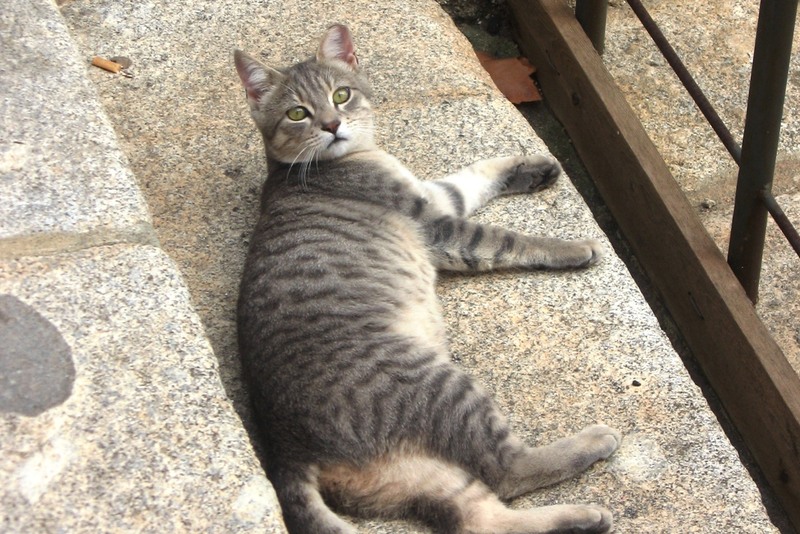 However, we do ask you to inform us at the time of booking if you intend to bring a pet with you. 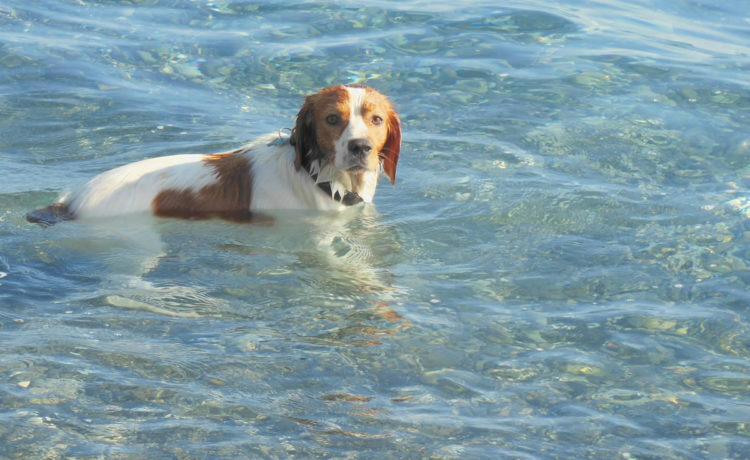 Pets are not allowed in the pool area and must be kept muzzled in common areas. You can find some useful information here regarding access to beaches. 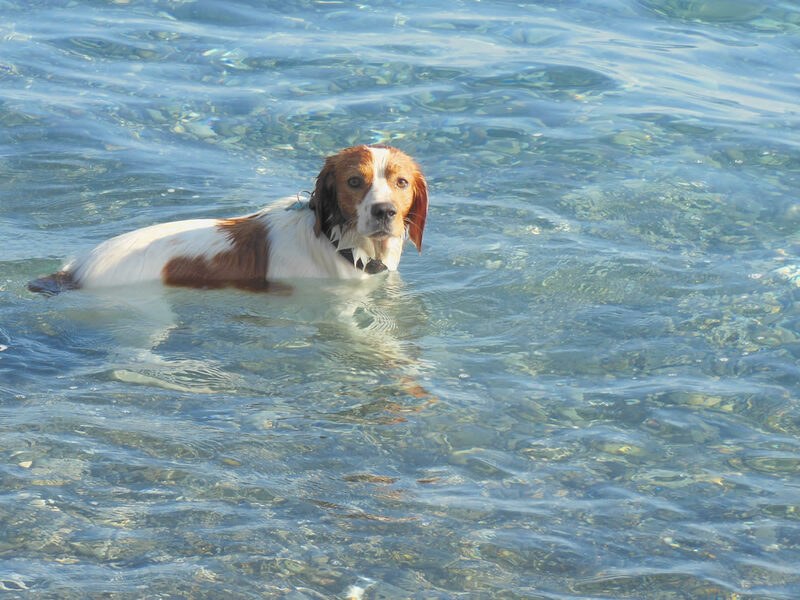 The Hotel Elba and Residence dei Fiori is pet friendly! We have always accepted family pets (cats, dogs, etc.) in our hotel but it is necessary to ask you to follow a few simple rules whilst staying with your pets! You must have the necessary equipment for your pet with you. It is forbidden to use any of the hotel or residence linen for bedding or washing and cleaning of your pet. Pets are absolutely forbidden to sit or sleep on beds, chairs etc. Should we find traces of your pet on the linen or furniture of your room or apartment you will be required to pay additional cleaning costs. For safety reasons for our staff and your pets your room will not be cleaned if you leave your pet inside alone. If you intend to leave your pet in your hotel room please ask at Reception so we can decide together when your daily room cleaning can take place. Your pet must not disturb other guests. If your pet barks or cries continually this could disturb other clients so if your pet is unhappy to remain in your room or apartment by itself you must not leave them unattended. You must keep your dog on a leash at all times in the communal areas. Please do not allow your dog or cat to dirty the garden. If your dog or cat does defecate in the garden you must “poop and scoop”! Small pets are allowed into our communal areas and they are allowed into our dining rooms by specific request. Animals are not allowed in the pool area at any time. 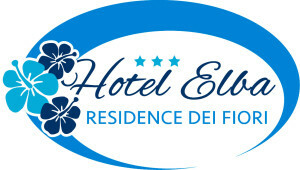 Clients of Residence dei Fiori will be asked to pay € 15,00 for the whole period of their stay. Owners will be held wholly responsible for any damage to our property caused by their pet.